Stevie Stone, a Kansas City-based rapper signed to the Strange Music label, is a regular presence at Tech N9ne concerts. But his show on Saturday is the final date of a 28-city tour he headlines in support of his new album "Level Up." Born in Columbia, Missouri, Stone has a gruff voice that makes his songs instantly recognizable. His debut album, "New Kid Comin’" was released in 2009 by Ruthless Records, the infamous label co-owned by the late Eazy-E and Jerry Heller; his first record for Strange Music was 2012's "Rollin' Stone." 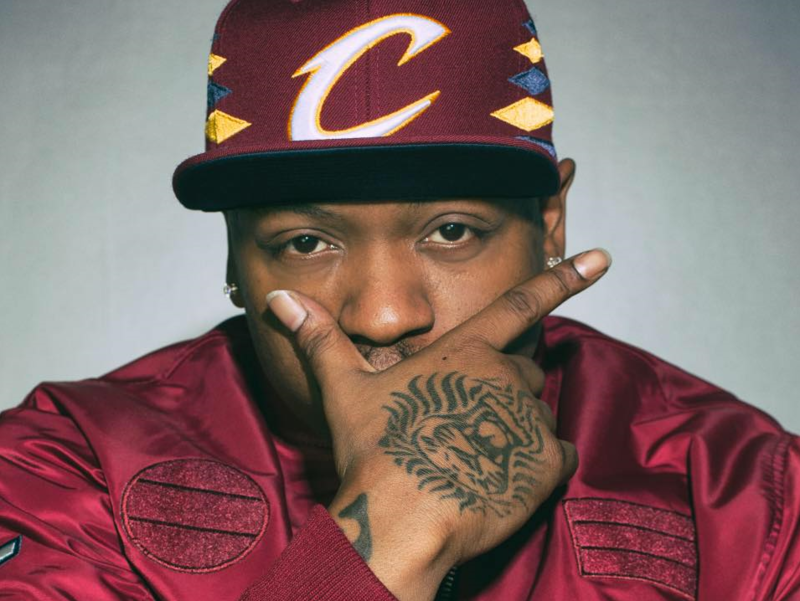 Stevie Stone, 7 p.m. Saturday, November 18, at Prohibition Hall, 1118 McGee Street, Kansas City, Missouri, 64106; 816-446-7832. Among the opening acts is the ascendant Kansas City rapper JL. KCUR contributor Bill Brownlee blogs about Kansas City's jazz scene at Plastic Sax. 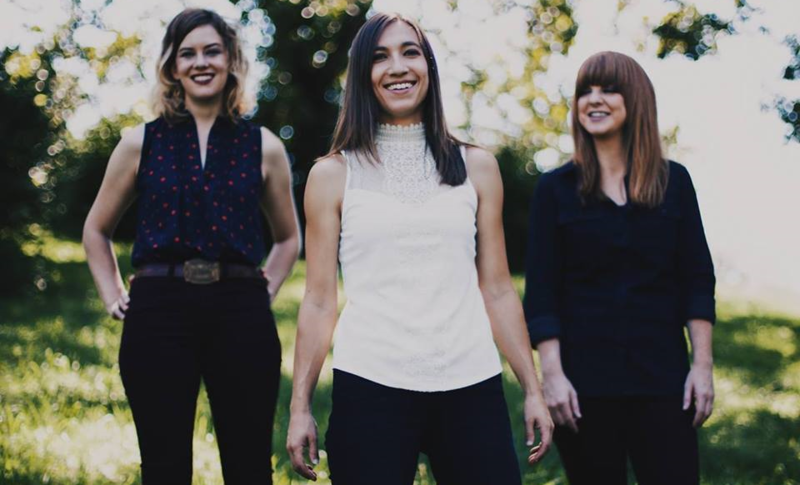 By adding a contemporary twist to the straightforward blues-rock that’s long resonated among area audiences, guitarist Katy Guillen, bassist Claire Adams and drummer Stephanie Williams have become one of the most reliably entertaining groups in Kansas City. On Saturday, Katy Guillen & The Girls celebrate the release of their third album, "Remember What You Knew Before." It's not simply more barroom boogie. The sharp-dressed MGDs are one of Kansas City’s most accomplished party bands, strongly influenced by New Orleans groups such as the Radiators, the Iguanas and the Neville Brothers. Much of the MGDs repertoire features vocals, but soulful grooves and joyous instrumental solos are the group’s strength. Keyboardist and vocalist Damon Parker fronts the band, which also includes guitarist Scott Middleton, trumpeter Teddy Krulewich, saxophonist Rudy Vasquez, bassist Greg Bush and drummer Matt Davis. 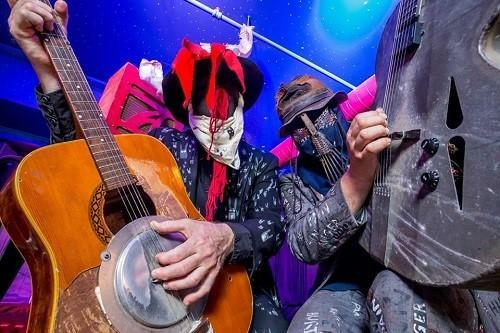 Freight Train Rabbit Killer, the duo of Kris Bruders and Mark Smeltzer, is a unique presence on Kansas City’s music scene, performing theatrical gothic American roots music while wearing suits and masks. 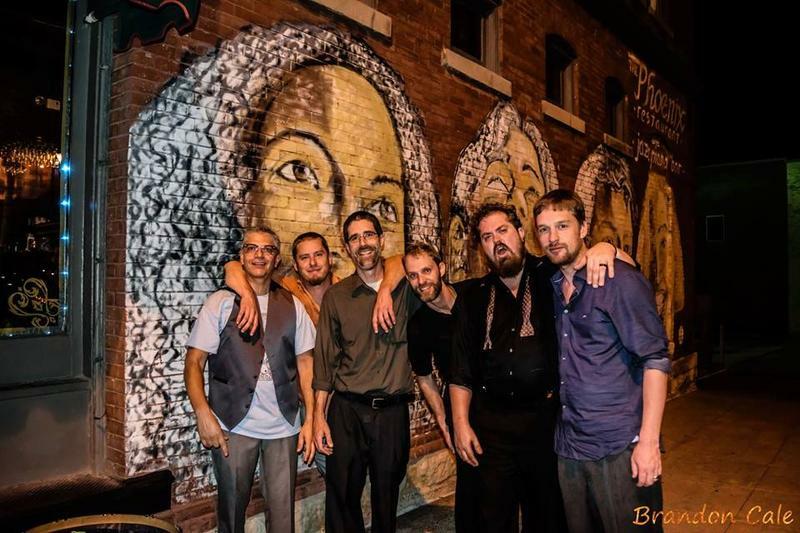 Bruders is also known for his work in the roots-rock band Cadillac Flambé, while Smeltzer is one of Kansas City’s most prominent folk/old-timey musicians.